Hey everybody! 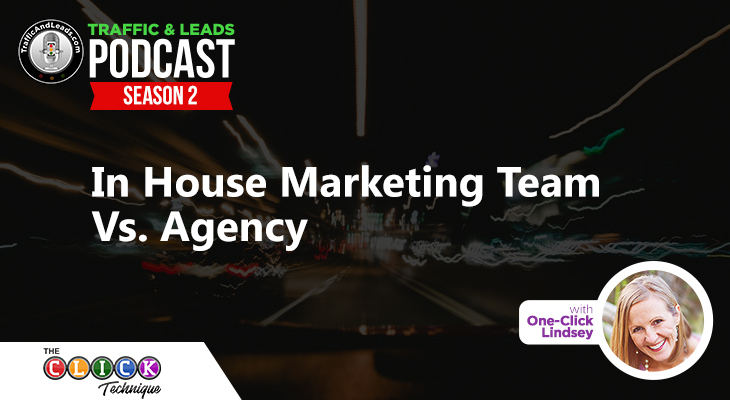 It’s One-Click Lindsey with the Traffic and Leads Podcast! Thank you for joining today! Today’s topic is super awesome! It is solo ads! 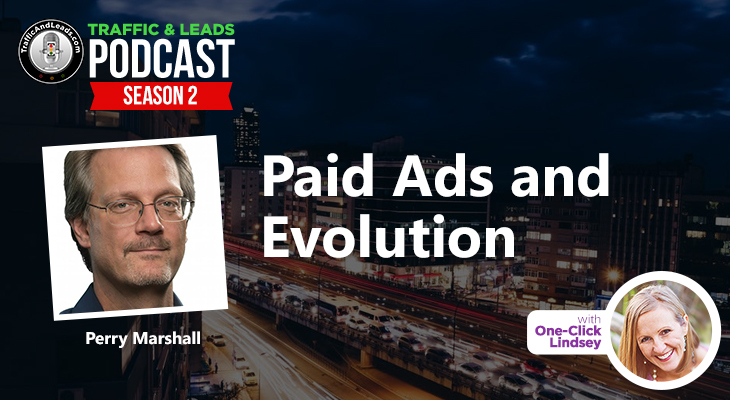 If you don’t know what solo ads are, you’ll definitely want to listen to this interview I have with Igor Kheifets the Solo Ads Expert. He is a pro at setting up solo ads for businesses and they can work for all types of businesses. So listen to this episode! He doesn’t necessarily get into the how-to, it is more of the benefits. 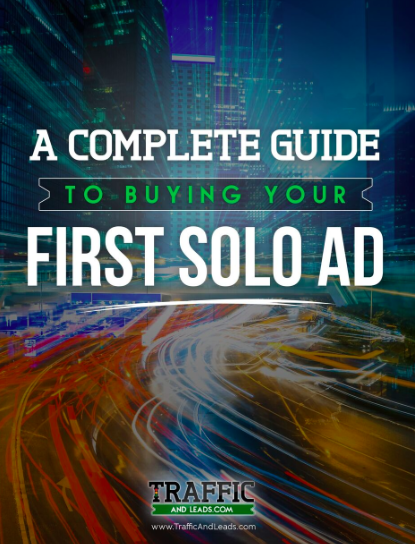 My traffic and leads team set up a complete guide called “A Complete Guide to Buying Your First Solo Ad.” It is yours because you are an awesome listener! In order to get that, scroll down to the bottom of the page, give us your name and email and we will send it right to you! 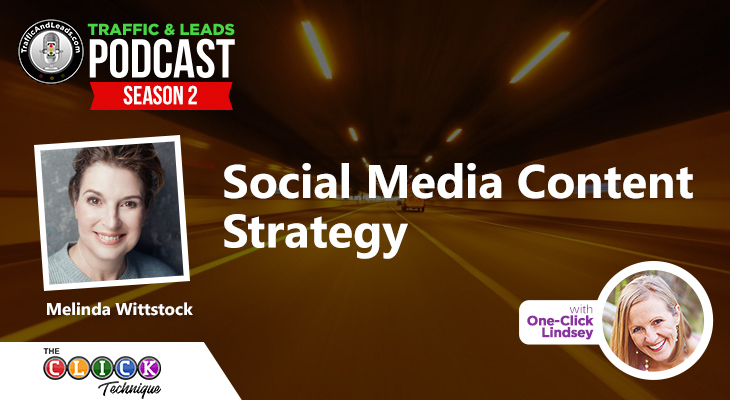 If you are on your computer, you can just go to the trafficandleadspodcast.com website and click on Igor’s interview and you can opt-in for it there! 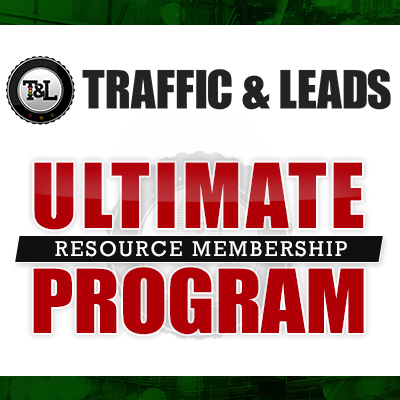 Before we go into our interview, make sure you also visit trafficandleadsmembership.com. That is my membership program for all of you who are listening to my podcast! I know you are out there wanting to know more about traffic and leads! You get access to our private Facebook group and help from my whole team of 10! 2 Best Examples of Squeeze Pages Igor Kheifets is using. Both pull over 40% Optin Rate on Solo Ad Traffic. Want to buy solo ads? Sign up to download our step-by-step guide and have it sent right to you! Please, could you send me “Complete Guide to Buying Your First Solo Ad” by email.